As you all may know, if you follow me on Instagram or Twitter, I have recently been dealing with an eye infection. Because of this, I haven’t been able to film any makeup videos, since I can’t really put too much makeup on my eye area. 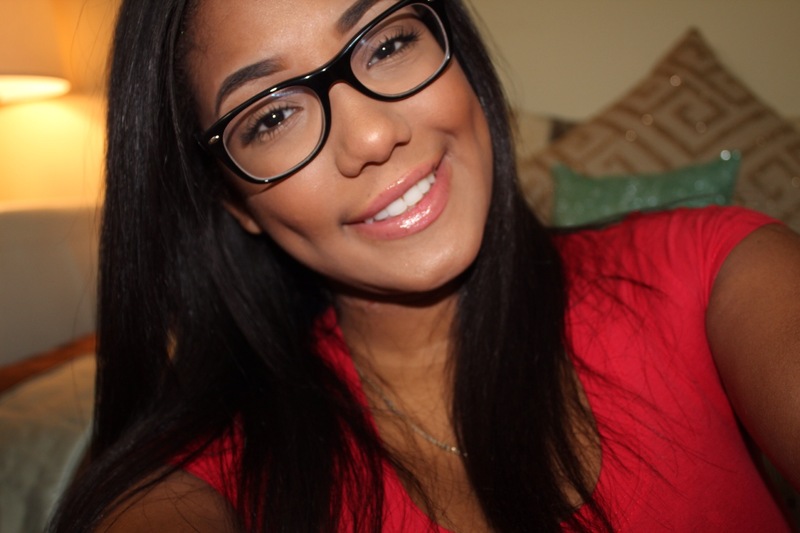 I decided to show you guys what I’ve been doing for the past week or so makeup wise while having to wear glasses. 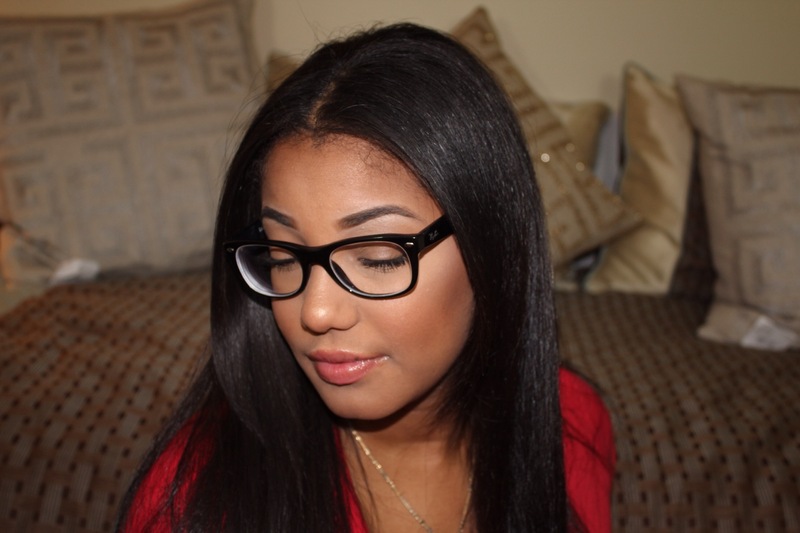 This look is also perfect for those of you who like a more natural look, or for my younger babies who are still in middle school/high school, and are looking for an everyday look.